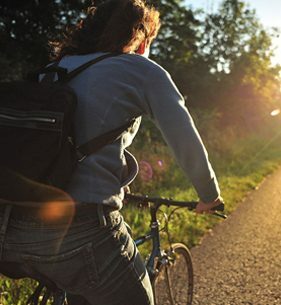 The National Cycle Network (often known as the NCN) is a series of safe, traffic-free paths and quiet on-road cycling and walking routes that connect to every major town and city. The Network passes within a mile of half of all UK homes and now stretches over 14,000 miles across the length and breadth of the UK. Almost 5 million people use the National Cycle Network, and despite its name, the Network isn’t just for cyclists, it’s also popular with walkers, joggers, wheelchair users and horse riders too.